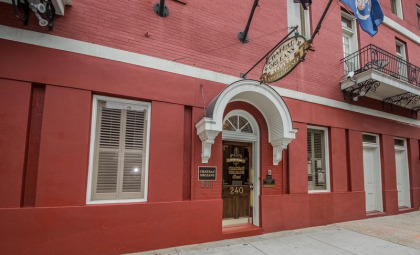 Lovers of history, music and art are naturally drawn to the exciting museums, historical homes and attractions of the French Quarter of New Orleans. 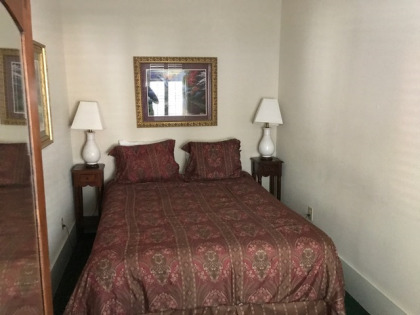 A timeshare at Chateau Orleans puts you right at the center of the most interesting attractions, where you can soak up the rich history of the area, as well as the warm sunshine from your Chateau balcony. 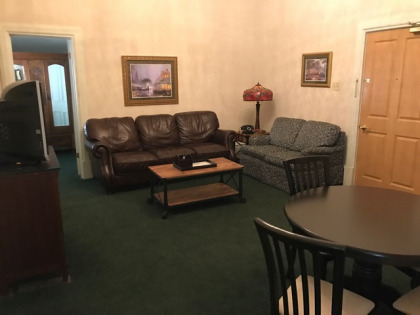 Enjoy the beautiful outdoor pool area of Chateau Orleans, and stretch out in studio, one and two bedroom timeshare suites featuring a kitchenette area equipped with refrigerator and microwave. 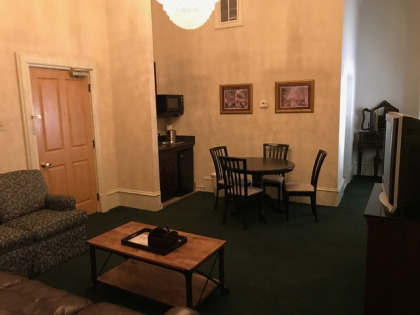 Spacious living and dining areas, air conditioning and free WiFi create a cozy and welcoming environment to return to after a day of sightseeing. 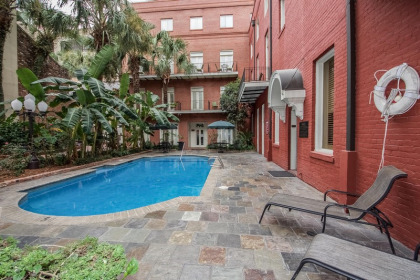 Some units feature charming balconies overlooking the courtyard for that extra taste of old New Orleans. Museums, historical homes, boutiques and galleries, along with various delightful shops and restaurants mean that everyone will be entertained no matter what their interests are. New Orleans is famous for jazz music and lovers of genuine jazz will enjoy the live performances and fascinating experiences in the Quarter. Even try a dinner cruise on the Steamboat Natchez on the Mississippi River to hear authentic jazz. 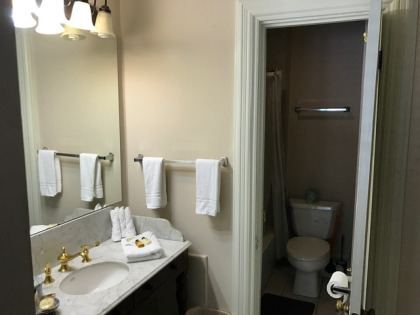 When you see New Orleans timeshares for sale at Chateau Orleans, it pays to act quickly to get the best bargains. Attractions like the French Market, reminiscent of a real European outdoor marketplace, and museums keep visitors completely enthralled and entertained. 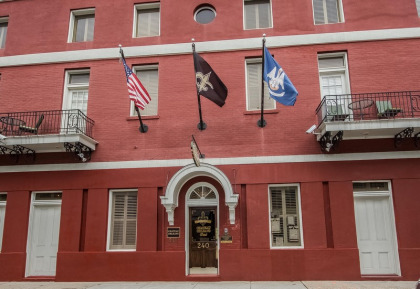 Historical homes and museums like the Irish Cultural Museum, Beauregard-Keyes House, and The Cabildo where the Louisiana Purchase was signed in 1803 are interesting to history buffs. Imagine yourself eating outdoors surrounded by the sights and smells of the historic French Quarter. Enjoy a beignet pastry and a steaming cup of coffee and soak in the ambiance of your historic surroundings. Listen to authentic jazz music, and for a real treat, visit the Old U.S. Mint to see the displays of jazz music, memorabilia and instruments. 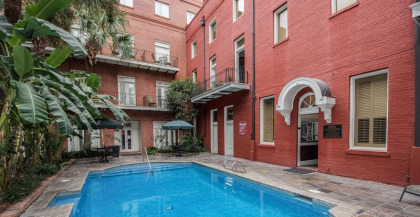 Once you have chosen to buy New Orleans timeshares for sale, you can visit your New Orleans vacation home every year. 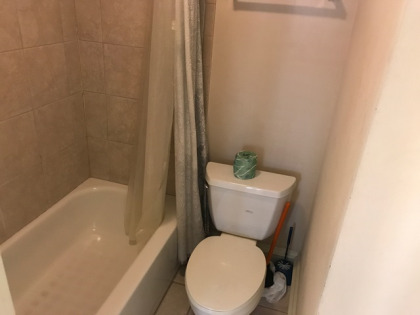 Contact Chateau Orleans Specialist Today!